Following the news that Kenneth Branagh would not be returning to the director’s chair for Thor 2, fans were left wondering who Marvel would pull in as his replacement. 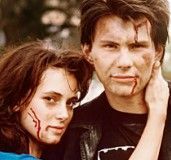 Well it didn’t take long, as Variety reports that Brian Kirk is now in negotiations to helm the sequel. The film will mark Kirk’s big-budget film debut, as he’s been dabbling in TV for the last few years following his 2006 feature debut Middletown. 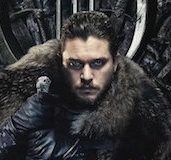 He’s best known for helming episodes of The Tudors, Dexter, Boardwalk Empire, and he most recently directed three episodes of HBO’s fantasy series Game of Thrones. He’s currently at work on the BBC series Great Expectations. Hit the jump for more details. 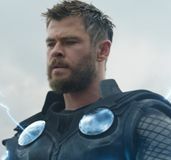 While Thor 2 may seem like a huge step up for someone who has primarily worked in the TV world, I’d say the scope and difficulty of working on Boardwalk Empire and Game of Thrones counts for something. Apprently Marvel/Disney agreed, as they settled on Kirk as their man given his ability to handle large ensembles and ground fantasy in reality. The report states that Thor 2 involves “a large cast of Asgardians and creatures in the Norse mythology-set world.” Don Payne, who co-wrote the first film, is writing the screenplay. I’m a huge fan of Game of Thrones, and Kirk’s TV resume is quite impressive so I don’t really have any qualms about the choice. Other directors apparently considered for the job include Drew Goddard (Cabin in the Woods), James McTeigue (Ninja Assassin), Noam Murro (300: The Battle of Artemisium) and Breck Eisner (The Crazies). The report states that other directors are also being eyed in case the deal falls through with Kirk. Personally, out of the bunch mentioned my choice would be either Kirk or Goddard, so hopefully the deal gets closed. 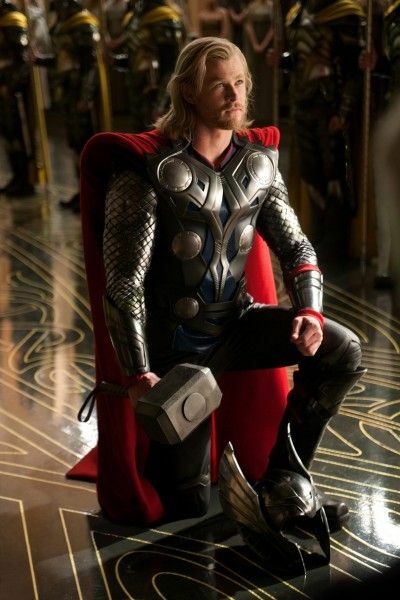 Production should get underway sometime next year, with Thor 2 set for release on July 26th, 2013.